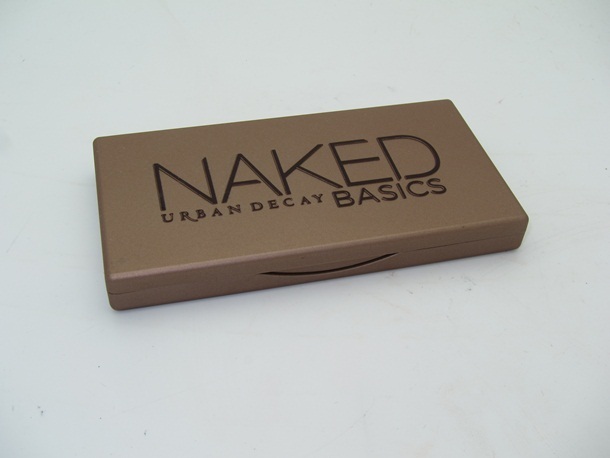 Not sure if you've heard of this news.... Urban Decay will be releasing Naked Basics, a compact eyeshadows palette which complements both Naked and Naked 2 palette. 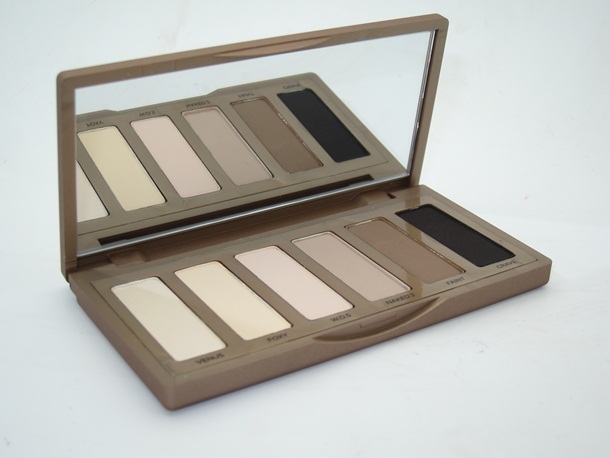 Although I already have Naked and Naked 2 from Urban Decay, I can't wait to get my hands on this palette. It's going to be a very convenient traveling palette as well as neutral matte colors that I can use in any occasion. I appreciate that Urban Decay don't repeat the colors from their existing Naked and Naked 2 palette. That way, I don't feel like I'm buying a repeated product. The Naked Basics is already available in Sephora US. I'm not too sure about Sephora Malaysia and Singapore though... If you've seen this in Sephora Malaysia or Singapore, please please please please please let me know. I'm dying to get it!!!! The price is USD27. What about you? Are you going to get it as well, or will you just pass it? L'Oreal is set to buy over Urban Decay from Castanea Partners (currently own Urban Decay). Source <<here>>. Let's hope that UD stays the same in terms of their product qualities. Meanwhile, I also wish that L'Oreal will bring UD into a more accessible market soon. hmm.. nice as it's smaller in size but i hope the colors are the darker shades. already available in sephora. bought mine at paradigm mall as klcc and starhill outlet has no stock. only rm98.